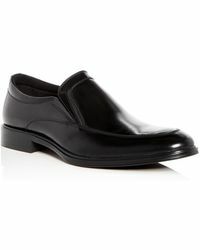 Kenneth Cole is the eponymous label from the American designer. 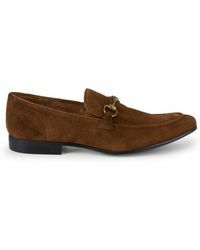 Beginning life as a shoe company in 1982, the brand has expanded to become the global brand that it is today. 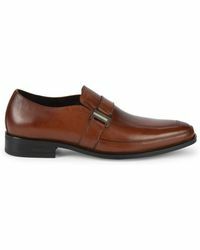 Offering covetable range of clothing, footwear and accessories, Kenneth Cole dresses the stylish male with a cool, contemporary look. 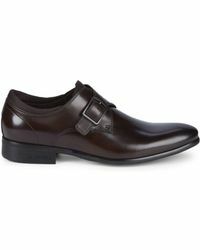 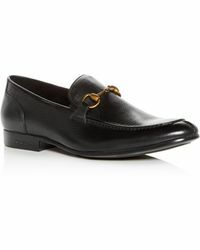 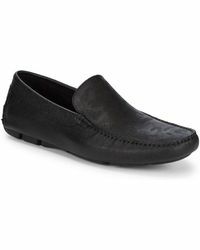 The men's Kenneth Cole slip-ons range boasts distinctively fashionable shoes. 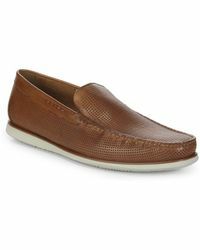 From perforated suede slip-ons to solid colour loafers, the collection features classic and modern designs. 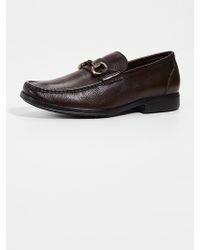 Superbly crafted, these slip-ons are great additions to your wardrobe.